The overwhelming majority of the 270 garments in the sparkling 2018 Part Two collection are new to the golf market and feature even more advanced fabric technology and top quality styling, designed for golfers by golfers. Exciting new colourways include Beluga, Lemonade, River Blue and Snow in the Men’s range, plus Rose, Sea pine, Misty green, Cherry and Crystal pink in the Ladies’ collection. Sizes range from XXS-5XL and some award-winning waterproof and standard golf trousers come in 26 different size options. A total of 26 accessories feature waterproof hats, snoods, belts and cold weather gloves. “No previous Galvin Green collection has come close to presenting so many genuinely new garments and distinctive styles at one time,” said CEO/Managing Director Christian Nilsson. 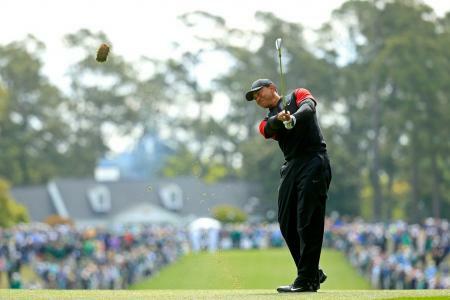 “Once again, we’re offering golfers the best layering options, so they can play the game in the most challenging conditions,” he added. The AL full-zip jacket in Stretch GORE-TEX® fabric with a C-KNIT® backer incorporates a new waterproof membrane technology with increased breathability – 25% higher than earlier garments - and a super smooth texture, making it the softest and most breathable waterproof jacket ever produced by the brand famous for its durable outerwear garments. 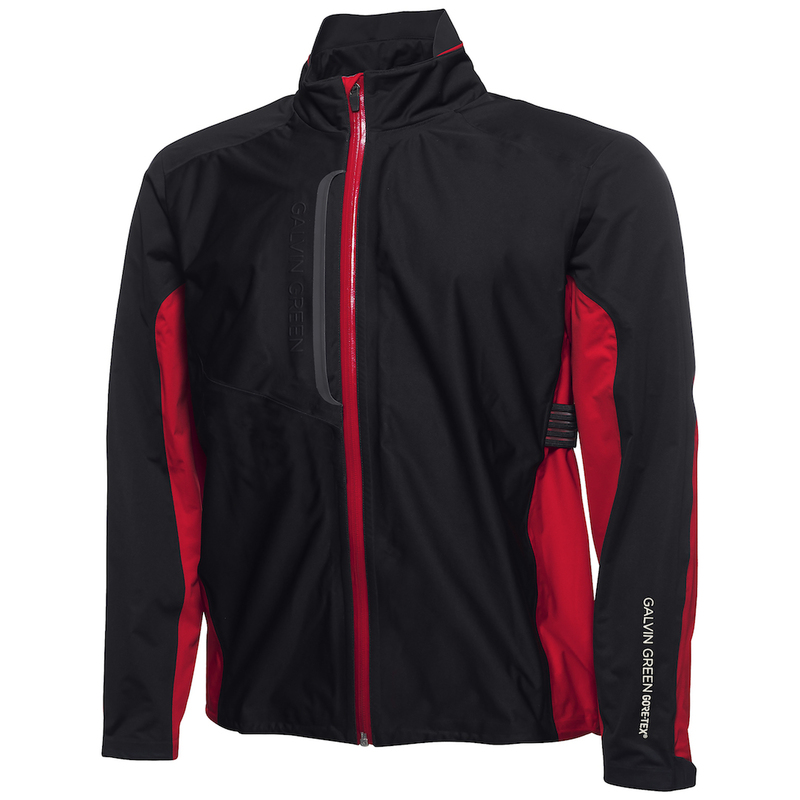 The extremely quiet 3-layer jacket offers the ‘slide & glide’ backer to run smoothly over garments worn underneath, plus a rubberised collar edge to keep dry in wet weather conditions as well as water repellent zippers and a spring-loaded zipper puller. The cuffs feature a touch & close fastener and the sleeves are shaped for easy movement in the swing. A repositioned side seam delivers maximum comfort, along with chest adjustors and an elastic drawstring at the hem. 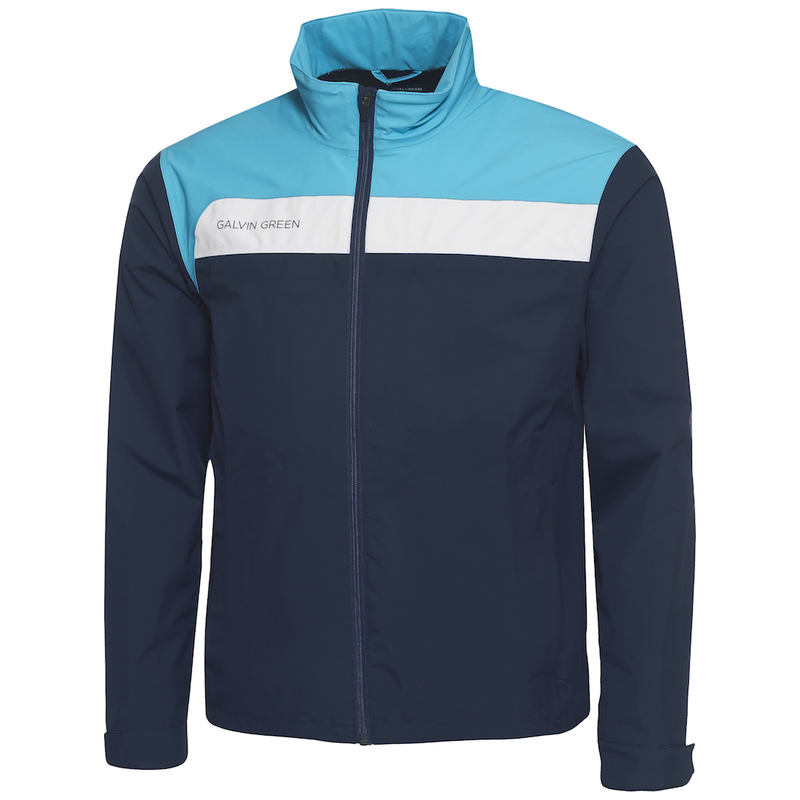 The flagship jacket incorporates a chest pocket, piping around the collar and tonal branding. It comes in four attractive colourways in sizes S-3XL. Replacing the long-standing ALF line are the stylish AXEL waterproof trousers in Stretch GORE-TEX® fabric with a C-KNIT® backer in two colour options – Black and Navy. They feature two back pockets and front pockets with fleece lining, plus a split inseam for abrasion resistance. An elasticated waist and drawstring ensure a perfect fit, along with an adjustable leg width and a zipper fly opening. AXEL trousers come in short, standard and long leg lengths up to 3XL. The expanded ultra-lightweight GORE-TEX® Paclite® Technology range in the Shell Layer category includes the ANGELO full-zip jacket in stretch fabric in four colours, plus the ARTHUR trousers in three colour options and 22 different sizes. Following its successful introduction earlier this year, the totally windproof and extremely breathable Hybrid layer INTERFACE-1™ range has been extended to five different tops up to 3XL, including a full-zip body warmer with soft PRIMALOFT® padding, plus a new line in windproof trousers called LEO. 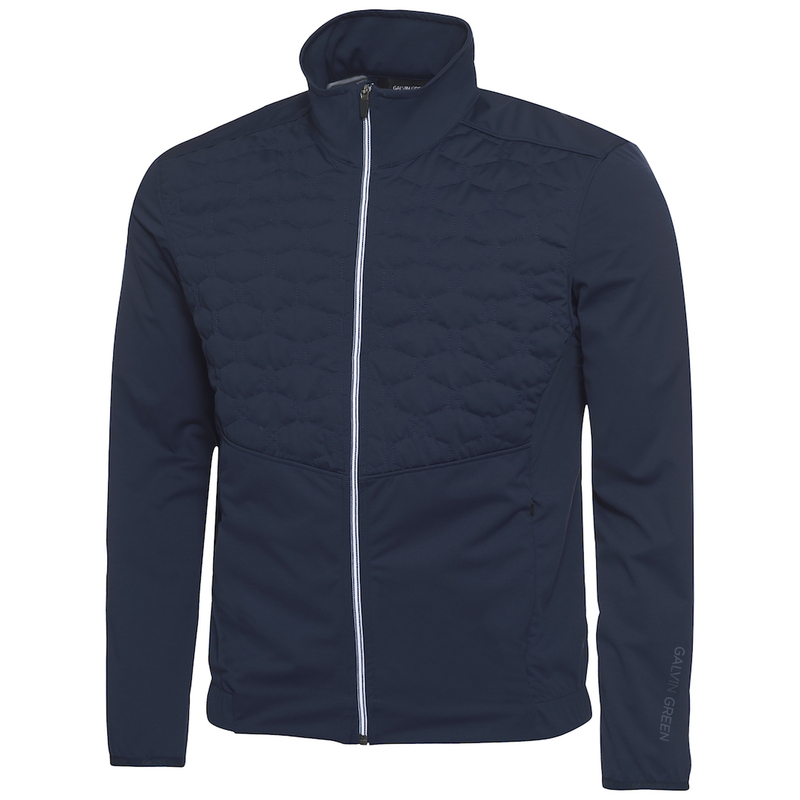 The stunning LUKE full-zip jacket has partial PRIMALOFT® padding and an elasticated hem and cuffs, plus front pockets and spring-loaded zipper puller. Extremely soft, stretchy and breathable, it’s also water repellent. An enhanced INSULA™ LITE range of ten snug-fitting warm layer jackets and pullovers includes the soft and stretchy DIEGO half-zip pullover that delivers on styling and comfort in four colour combinations. 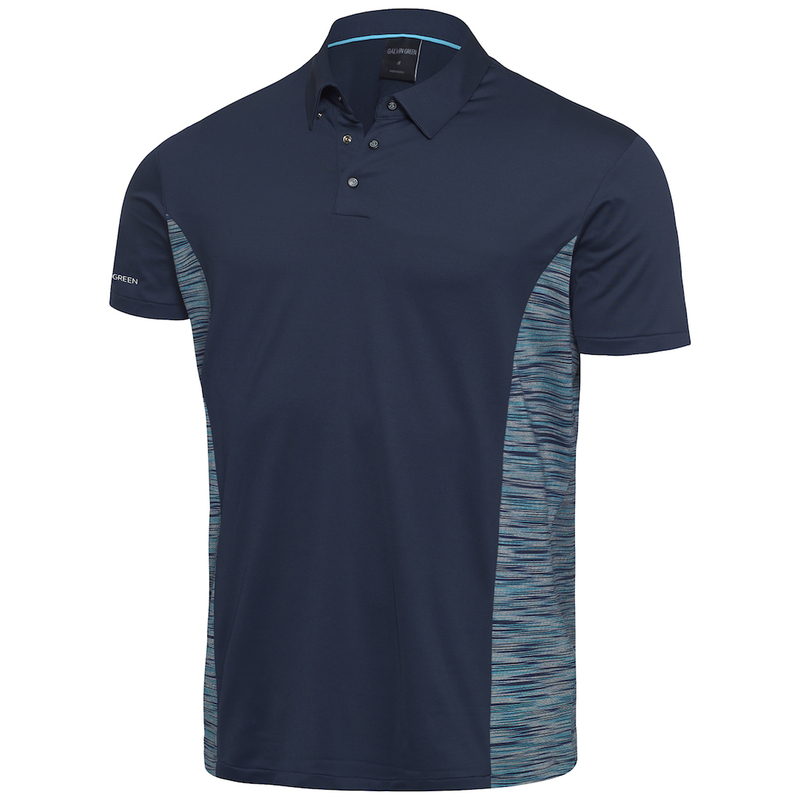 Offering an extremely high level of breathability and moisture wicking properties, the MERWIN is one of four are stylish short-sleeved shirts in a new lightweight VENTIL8™ PLUS range with various design and colour options. It features a melange print design and a tailored collar with contrasting colour piping. The same breathable fabric is used on the fitted cut NEVAN trousers that incorporate thermal technology and feature a moisture and dirt repellent. The new Ladies’ collection mirrors the Multi-layers of the Men’s range, led by the ALEXIS full-zip jacket in Stretch GORE-TEX® fabric with a ‘slide & glide’ C-KNIT® backer. Super soft and quiet, the 3-layer jacket comes in Black and Cherry detailing with adjustable waist width and cuffs; elastic drawstring at the hem; shaped sleeves for easy movement; disguised front pockets; and a repositioned side seam for greater comfort. There is a tonal two-way front zipper, water repellent zippers and a spring-loaded zipper puller in sizes XXS-XL. The matching waterproof trousers in the same hi-tech fabric are the ATHENA, available in ten size options. With a Velcro adjustable waist; adjustable leg width; two back pockets and a single front pocket; a split inseam for abrasion resistance on the leg ends; water repellent zippers; a zipper fly opening and spring-loaded zipper puller. The new lightweight waterproof jacket in GORE-TEX® Paclite® technology fabric is the full-zip ALICIA jacket, which features a box pleat at the back and shaped sleeves for maximum freedom of movement. It has a two-way front zipper with a spring-loaded puller; adjustable cuffs; front pockets with zipper closing, an elastic drawstring on the hem; and a repositioned side seam for optimum comfort and fit. Colour options are in Rose, Black/White and Sea pine in sizes XXS-XXL. A new Hybrid INTERFACE-1™ windproof jacket in 100% nylon called LAUREEN has a distinctive metallic shine in Navy and Sea pine options. It features stretchy INSULA™ inserts for extra warmth and is lined with PRIMALOFT padding. Extremely breathable and water repellent, it has elasticated cuffs, an elasticated drawstring at the hem, shaped sleeves for easy movement and two front pockets. The soft and stretchy DIXIE INSULA™ full-zip cardigan offers extra warmth on and off the course in a classic chic look; while the MATILDA short sleeve shirt in VENTIL8™ PLUS fabric provides moisture transportation and UPF 20+ protection in a piquet style with mesh detailing in the collar and sleeves. It comes in three smart colour choices and sizes XXS-XL. Finally, NATALIA trousers in 100% polyester stretch VENTIL8™ PLUS feature a stripe down the side of each leg. For full details of the 2018 Part Two range, visit www.galvingreen.com.